Hongxing Meiling is situated in Fuping County, about 30 miles north of Xi&rsquo;an City, and has occupied 4 acre of land. It is also the first company in goat dairy industry to be listed in China Stock Market. And Hongxing Meiling&rsquo;s products have been exported to south-east Asia and Europe for 17 years. Lactose : 34-39%min Moisture content : 4 % max. (expressed as lactic acid) Burnt particles : 15 mg max. i.e. at least disk B Insolubility index : 0.5 ml max. 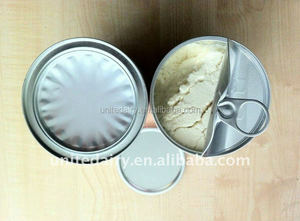 low price 100 % Full Cream Milk Powder. 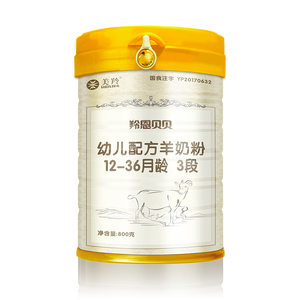 Alibaba.com offers 902 baby milk powder brands products. About 96% of these are milk powder, 1% are feeding supplies, and 1% are skin toner. 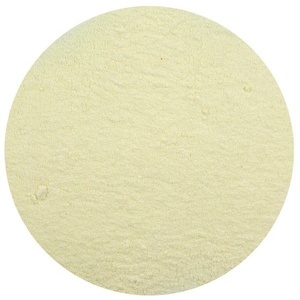 A wide variety of baby milk powder brands options are available to you, such as haccp, fda, and gap. You can also choose from baby, adults, and children. 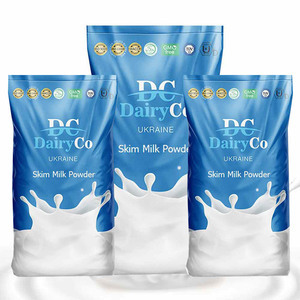 As well as from dried skimmed milk, dried whole milk, and fat filled milk powder. 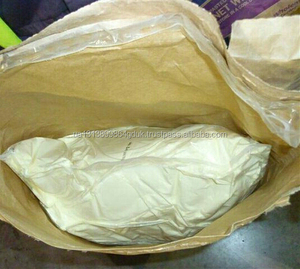 And whether baby milk powder brands is raw, sterilized, or half sterilized. 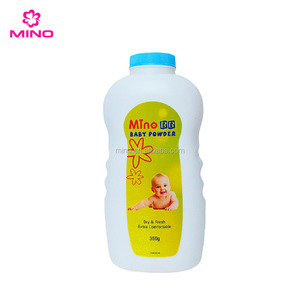 There are 906 baby milk powder brands suppliers, mainly located in Europe. The top supplying countries are China (Mainland), France, and Germany, which supply 16%, 10%, and 9% of baby milk powder brands respectively. 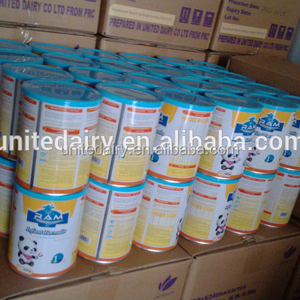 Baby milk powder brands products are most popular in Domestic Market, North America, and Western Europe. 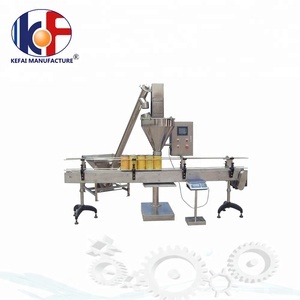 You can ensure product safety by selecting from certified suppliers, including 76 with ISO9001, 68 with Other, and 10 with GMP certification.